Taking you behind the scenes and into the crowd at the most vital and talked about gigs from across the UK and beyond, meeting the headliners, the fans and the people that make it happen, this is your access all areas pass to a world of live music. 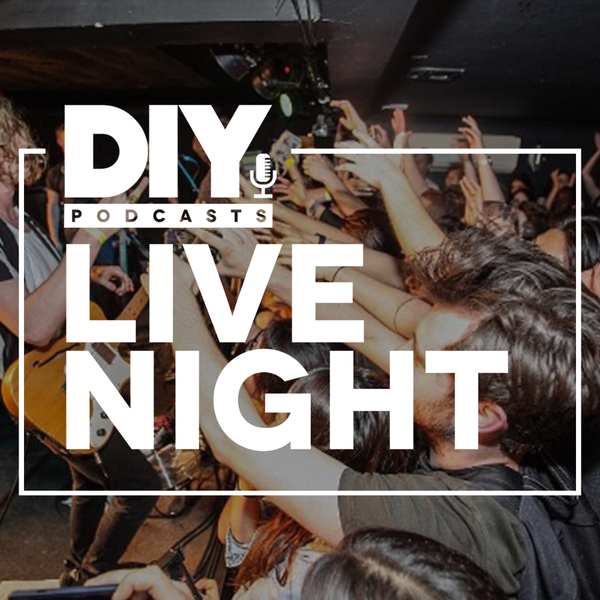 It's the DIY Live Night Podcast the noisey little brother of the UK's leading new music publication: DIY Magazine. 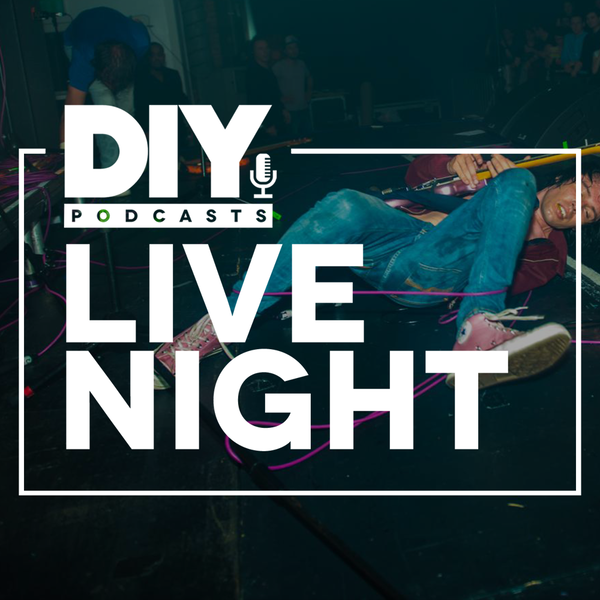 For more podcasts and festival specials from us check out and subscribe to our main DIY Podcasts feed.